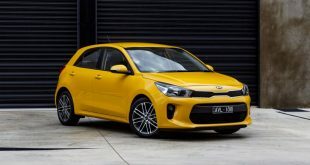 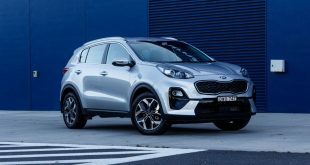 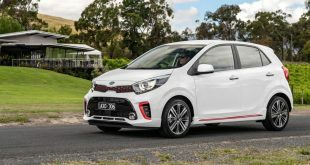 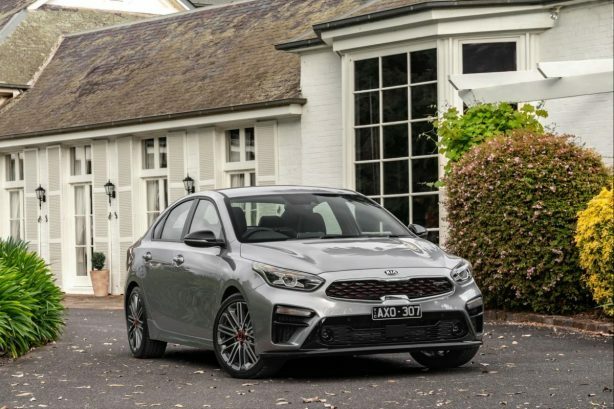 Kia’s best-selling model, the Cerato Sedan and Hatch, has stepped up the game with the addition of a 1.6-litre turbo model complete with a ride and handling package providing the most focused drive to date in Kia’s small car garage. 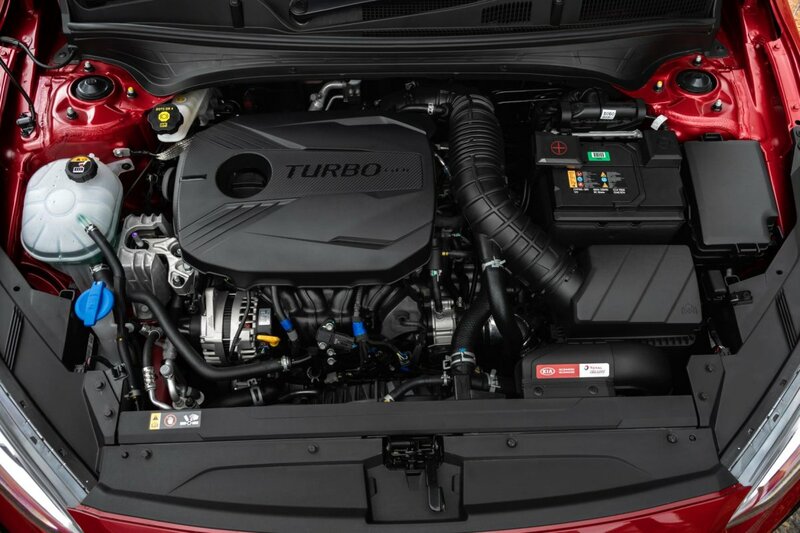 The four-cylinder 1.6-litre turbo engine produces 150kW at 6000rpm and 265Nm of torque from 1500-4500rpm, all channeled to the front wheels through a 7-speed dual-clutch transmission gearbox. 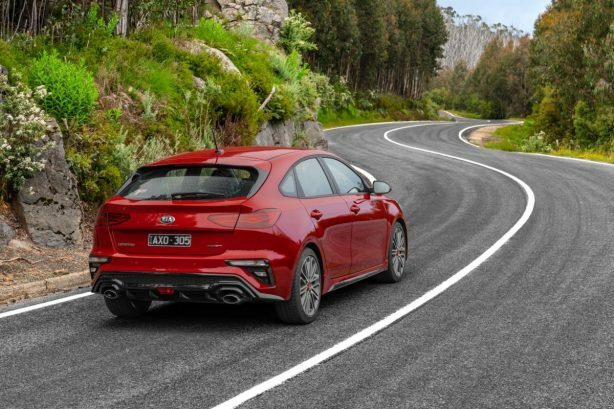 Available in both sedan and hatch body, the GT gains a subtle yet distinctive body kit, dual exhausts, paddle shifters, alloy sports pedals and a flat-bottomed leather sports steering wheel. 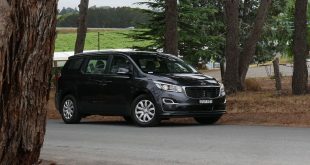 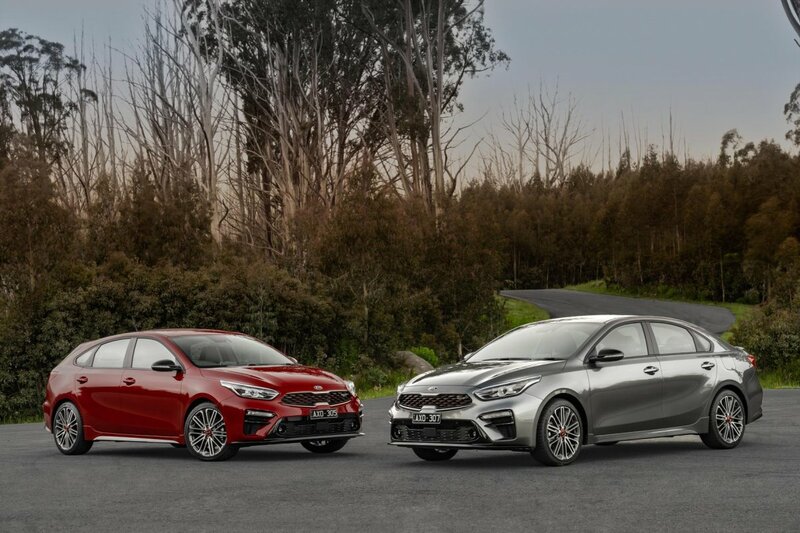 At $31,990 drive away for both the sedan and hatch, with premium paint being the only option available at $520, the Cerato GT is comprehensively specified with standard 8-way driver seat adjustment with two memory positions, adaptive cruise control, 8-inch touchscreen infotainment display, Apple CarPlay and Android Auto with voice recognition, wireless phone charger, 8-speaker JBL Premium sound system with Bluetooth connectivity, climate control air-conditioning, ventilated front sport seats and 18-inch alloy wheels. 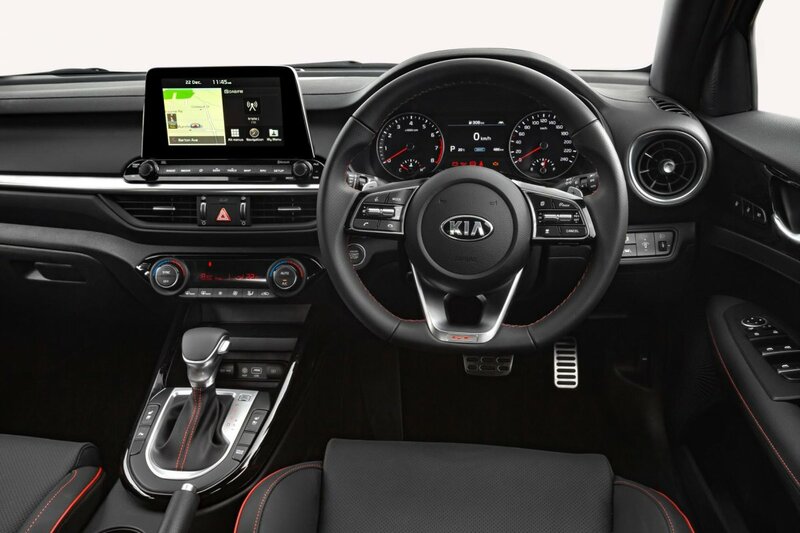 Safety is taken care of by Autonomous Emergency Braking, Forward Collision Warning, Lane Keep Assist, Rear View Camera with dynamic guidelines, Driver Attention Alert Warning, front and rear parking sensors, six airbags and tyre pressure monitor. 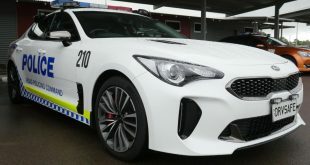 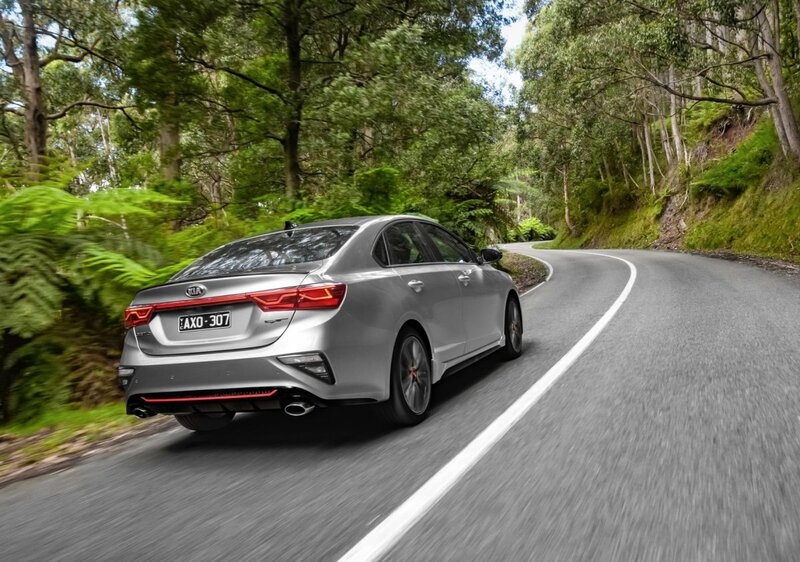 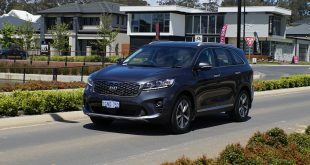 Kia’s Australian ride and handling team was once again tasked for tuning the new Cerato GTs to suit local conditions, optimizing the advantages gained from the GT’s multi-link independent rear suspension while maintaining a compliant ride over Australia’s multiple road surfaces. 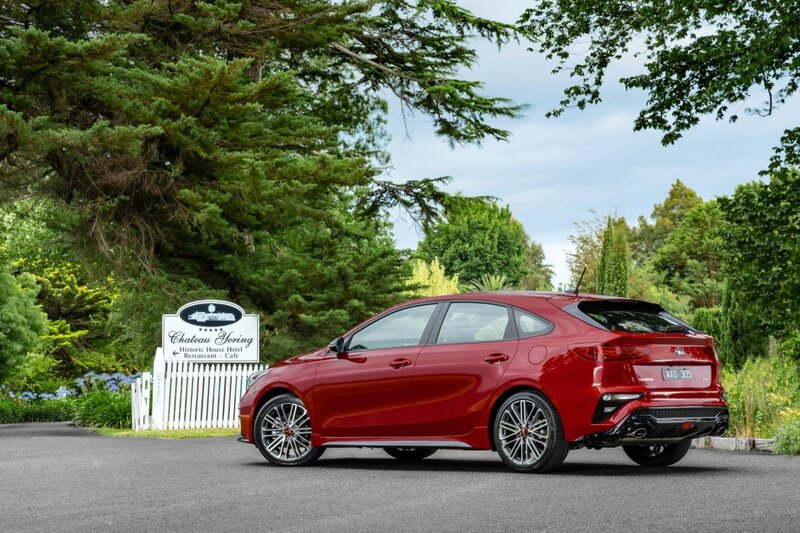 Combined with improvements to throttle and brake feel performance, the Cerato GT is said to offer a smoother initial response at turn-in, and shorter stopping distances than the previous model. 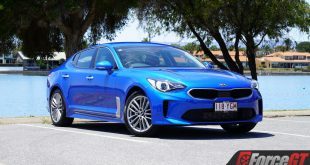 Sport mapping for steering sharpness and weighting, coupled with more precise gear shift points in Sport Mode, sit hand-in-glove with the more aggressive suspension tune with the overall result aided by larger 305mm by 25mm ventilated front discs and 18-inch sport rims shod in grippy 225/40Z R18 Michelin Pilot Sport 4 rubber. The Cerato GT is available now with special drive away pricing from launch.